Committee: Ian Neuss, Michael Edwards, Mike Smith, Wendy Corbett, Doug Menzies, Peter Lewis, Elizabeth Liepa (Graduate) & Sizah Nahwad (Graduate). Please contact any committee member regarding any issue or activity in New South Wales or email nsw@aig.org.au. 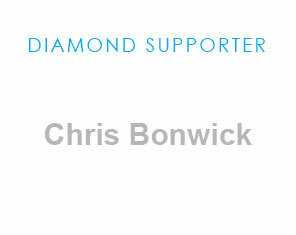 The NSW Branch of the AIG is active in organising events during the year. These include workshops, student information nights and the bi-annual Mines and Wines Conference, as well as joint events with other societies. The NSW branch also has a number of other workshops in the pipeline, including career support for geoscientists, a valuation seminar, JORC update seminar, geological mapping and field skills workshop, as well as another core logging workshop, this time to be extended to 3 days after the success of the first. 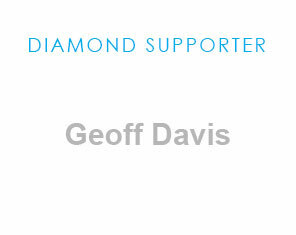 We also take a leading role in organising Mines and Wines Conference every two years. Planning is well underway for the next Conference, to be held from the 6 – 8th September, 2017, in Orange, with the technical program full of presentations on exploration in the Tasmanides. Make sure to put those dates in your diary and keep any eye out on the website for registrations opening. 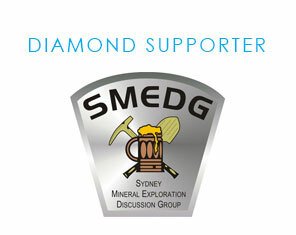 AIG NSW has a close association with SMEDG (Sydney Mineral Exploration Discussion Group). SMEDG meetings are held on the last Thursday of the month. With the closing down of the Sydney Rugby Club building, the monthly meetings of the Sydney Minerals Exploration Group (SMEDG) will now be held at the venue known as Club99 on York Street in the city. This venue is very close to Town Hall Station, and can also provide low cost parking. The first SMEDG meeting for 2017 is planned for February. Gatherings are very informal with a free bar at the beginning, an interesting speaker and often dinner afterwards. 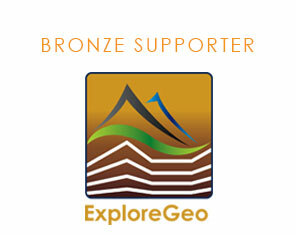 For more details go to the SMEDG web site www.smedg.org.au and scroll down to “Join the SMEDG mailing list” to register for your free membership. You will then receive an email once a month reminding you of the meeting and the topic. If you’re interested in giving a talk about mineral exploration please get in touch with the committee members (you can find their details on the SMEDG web site). SMEDG also organises networking cruises twice a year, and the Dave Timms SMEDG Christmas Cruise, on Friday the 16th December, was another great day out on the harbour. For those living and working in the Central West of NSW CWEDG (Central West Exploration Discussion Group) has restarted regular informal meetings, with speakers from a variety of companies who operate within the Central West. If anyone is interested in helping organise these catch ups, please contact the NSW AIG. 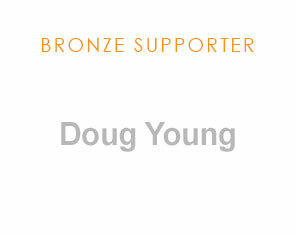 NSW AIG provides funding support for young and for unemployed geoscientists. Limited funding is available to provide NSW-based AIG members with opportunities to participate in professionally organised geological field trips, conferences and courses (see NSW AIG Support Fund). 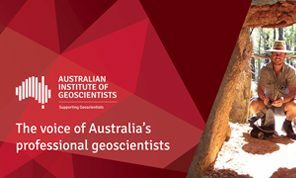 The branch committee continues to assist in the assessment of applicants from NSW, seeking Registered Professional Geoscientist status with the AIG. The NSW branch committee meets every two months in Sydney – visitors, guests, members and potential committee members are always welcome.